Stay On Top of Financial Affairs FILING YOUR TAXES DOESN’T HAVE TO BE TAXING ON YOUR MENTAL HEALTH If you’re anxious about filing your taxes, you aren’t the only one. 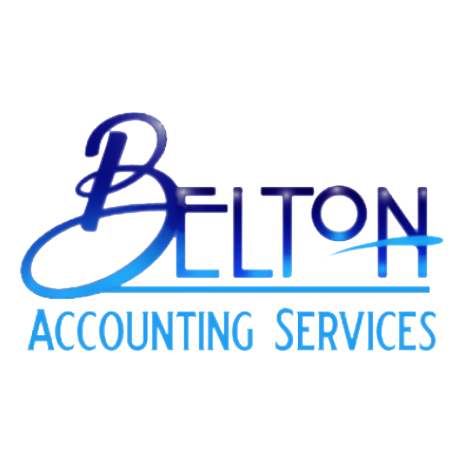 Belton Accounting Services, Inc. is here to help. We’ll take care of your tax preparation needs so you can get the maximum refund possible. No matter how complex your taxes may be, we can handle them.